We are a group of Nixie Clock enthusiasts and have been designing feature-rich Nixie Clocks since 2008. Our store is based in Singapore and are currently serving our customers in mainly South-east Asia. However, we do cover orders from other parts of the world such as Europe, Middle East & the U.S. We have been designing and manufacturing Nixie Clocks for over 10 years. 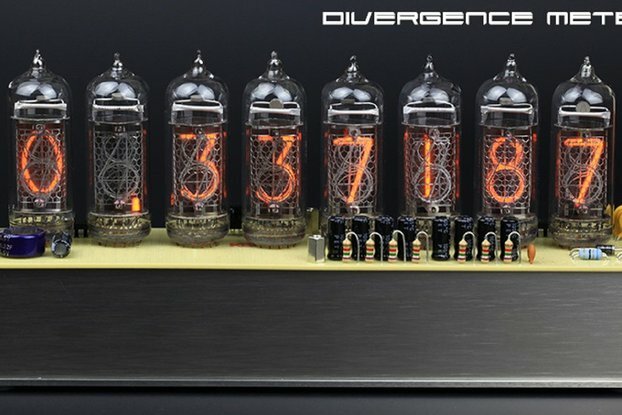 All clocks are a 100% made in-house using brand new vintage Nixie tubes from USSR/USA/Germany. Check out our product offerings at our online store for more information.